I was just getting ready to post this find as well!!! Decent deal for a new and somewhat popular set. I have feeling TLG is going to be cranking the movie sets out like none other and that will hopefully result in some stellar deals by the end of year. Of course I just ordered this from [email protected] a few days ago! Now for a discount on some of the 2-in-1 sets. Those are my main targets right now. As a side note, it is nice to see a lot of the LEGO Movie sets are 2-in-1. Frankly, it would be nice to see all City sets go to 2-in-1, with instructions included in the box for both. That is what LEGO is all about, building multiple things with the bricks. The * note for the $15 off says it doesnt include The Lego Movie but it worked. 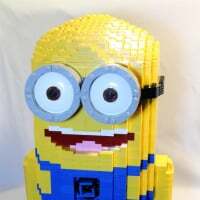 I just made 5 orders for sets 70800-70809 + 4 CMFs to get free shipping on a couple combinations for a total of $272.37 which after tax came to a little over 18% off which isn't too bad for brand new sets. 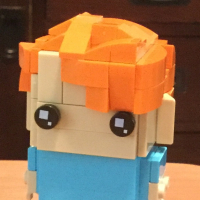 updated link through brickset. I think if you go through this link it helps pay for the forum.